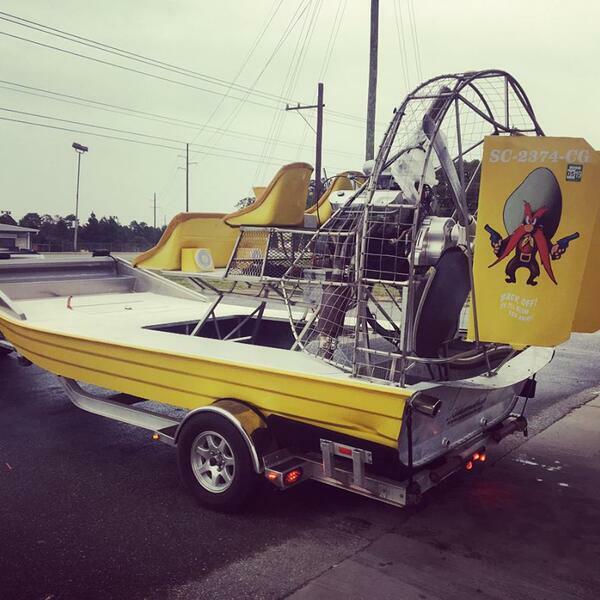 Brant Rigsby is leaving his business at Ozone Collision behind to take his airboat to Texas and help with rescues. He has rescue training in his background and is sharing the drive with Belton Oneill so they can be there in the morning. Listen to my interview with them as they make that all night drive.